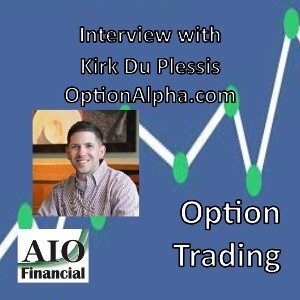 This podcast is an interview with Kirk Du Plessis of OptionAlpha.com. Kirk is an expert on generating income from options investing. OptionAlpha provides education and support to people interested in trading options.